© Alex Cannady. All rights reserved. "all ages, all the time!" 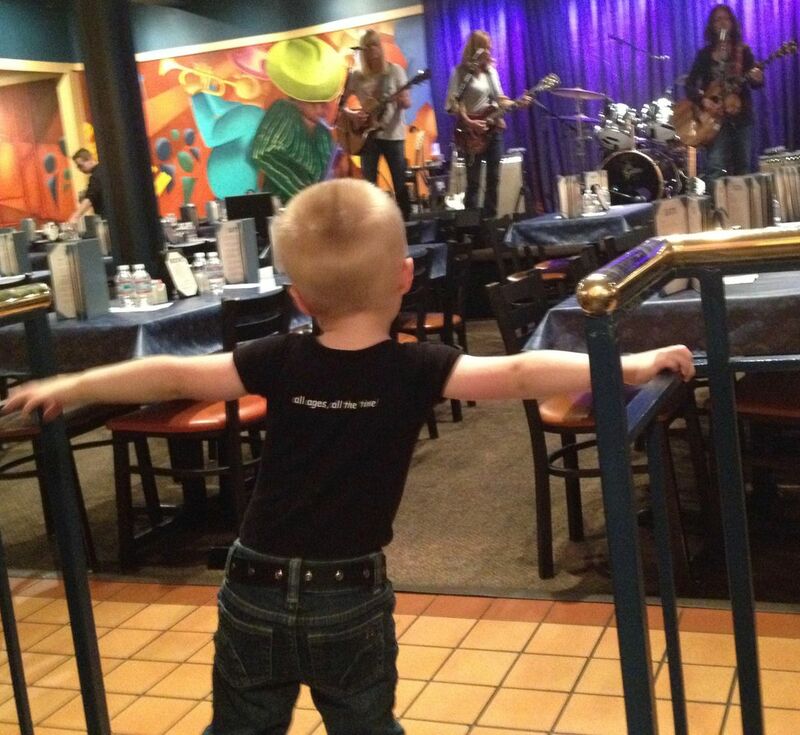 My two year old son watching The Bangles' sound-check before an intimate acoustic set. His first exposure to live rock. THIS is the moment music reached out and grabbed him. 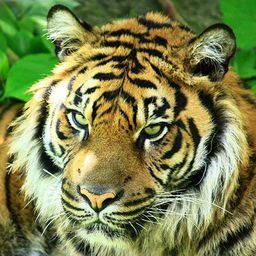 Date Uploaded: March 9, 2016, 8:42 p.m.